Performances are February 24-March 12. Performances start at 7:00 p.m. on Thursdays and Fridays, 1:00 p.m. and 5:00 p.m. on Saturdays and 3:00 p.m. on Sundays. 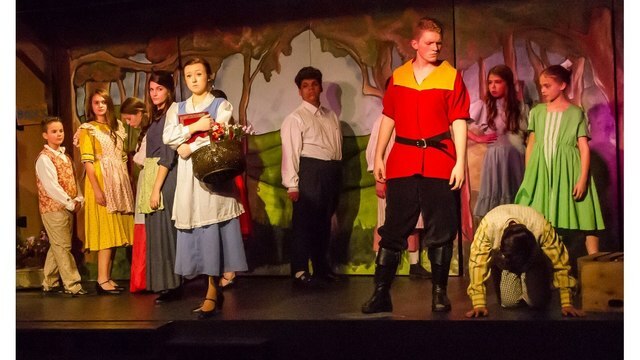 The play is the live version of the Broadway musical, but it is adapted for ages six and older and performed by 25 talented actors from ages 9 to 16. Emma Lesniewski, a junior at South-Doyle High will portray Belle, and Keegan Stump, a freshman at Bearden High, plays The Beast. For more information on Knoxville Children’s Theatre or to purchase tickets, visit the theatre’s website.